Aroma Health’s Tea Tree – Argan Facial Wash contains Tea Tree essential oil and Organic Argan oil to help control troubled and sensitive skin. Effective for existing blemishes and prevents re- occurrence. 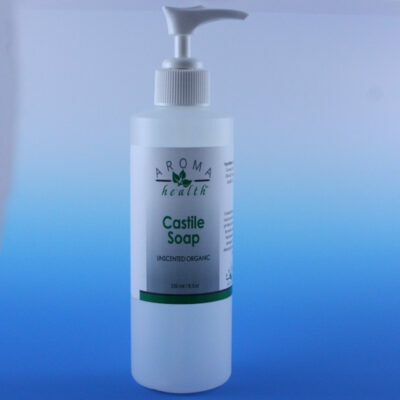 Helps improve skin’s softness and hydration offering natural purifying antibacterial properties. Detergent and phosphate free. Gentle enough for daily use. Ideal for Normal to Oily skin types. Follow up with a toner for maximum benefit. 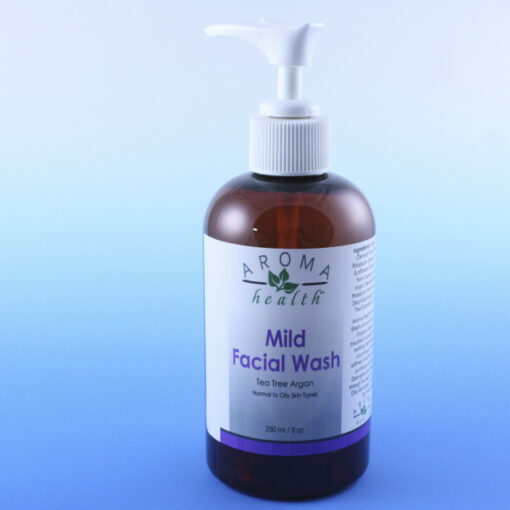 Helps improve skin’s softness and hydration offering natural purifying properties. SKU: MFW1. Category: Face Wash Naturally.